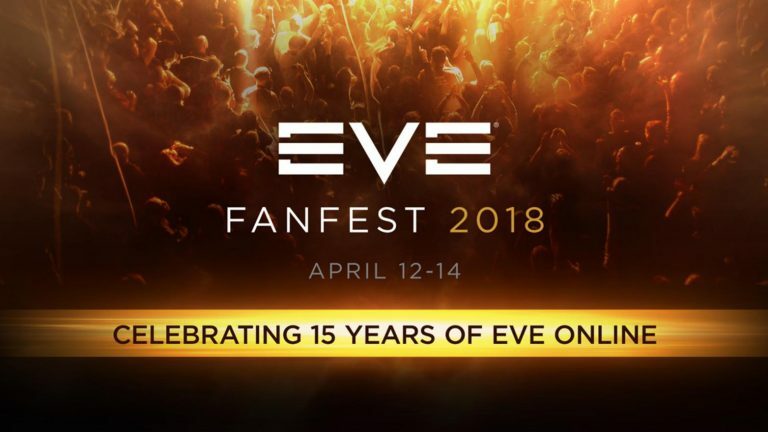 CCP recently made a few announcements in the Keynote and in the Structures presentation at Fanfest this year about the conversion of Outposts and Conquerable Stations to Upwell Strutcures. The Immensea Conquerable Stations and player-deployed Outposts have been an integral part of Null Sec space since their introduction in 2003 and 2005 respectively. These colossal structures have been the focal point of countless skirmishes, daring heists and the strongest of alliances. As Upwell Consortium continue their development of their own line of structures, their next daring steps are to reinvigorate these old testaments to New Eden’s legacy, replacing them with upgraded Fortizar class structures. These new Faction Fortizars will be the most powerful of the class introduced to date and will be limited. No more of these types of Faction Fortizars will ever be added to New Eden. These structures are upgraded versions of the standard Fortizars, but no blueprints will be created for them – if these structures are destroyed, it will not be possible to replace them. As the Conquerable Stations and Outposts have been such an important part of New Eden’s history, permanent historic monuments will be erected on the sites of the Conquerable Stations and a select few of the especially storied Outposts. These monuments will include a simplified history of the station and system, and will be updated shortly after they are introduced to include the name of the alliance that controlled them last.